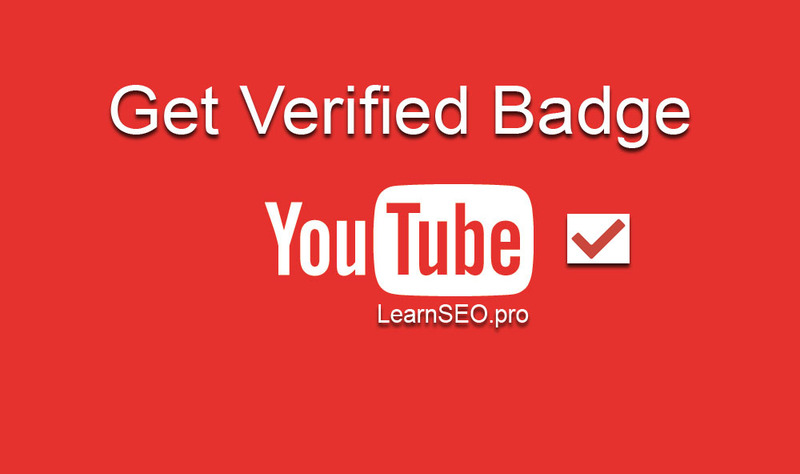 How to get Youtube Verified Checkmark on the account? Whenever you see verified sign on YouTube channel. It means the author of the account is established and genuine. Thus he get more subscription than others. This is why YouTube gives verified badge to the channel which has more than 100000 subscribers. Once you reach here. You can contact YouTube to update the check mark by contacting them. Hope this tutorial will help you to get it. Get verified checkmark sign badge on YouTube channel account. You just need to read this tutorial by applying it.